Comfortable can also be covetable. 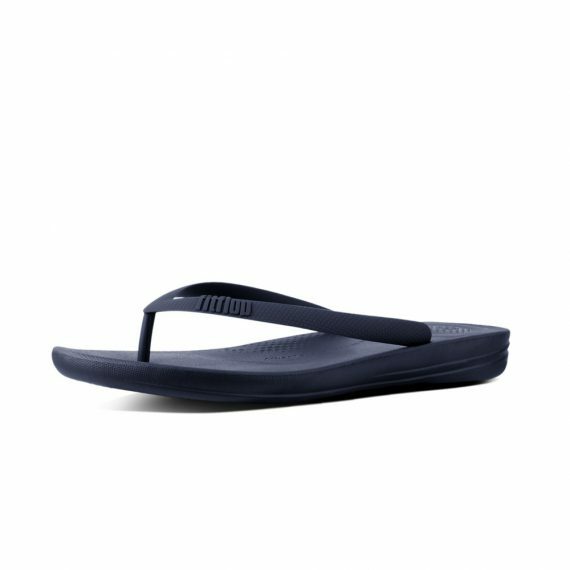 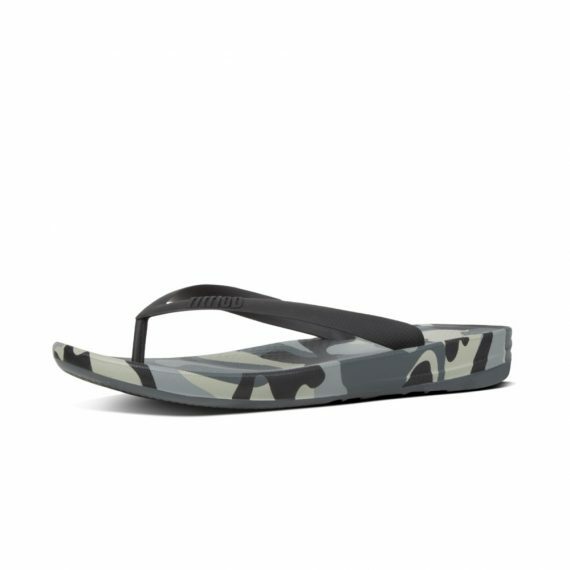 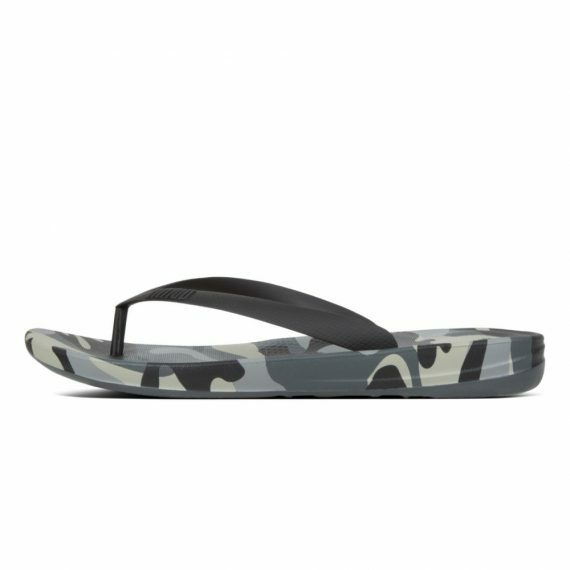 Case in point: the Fino, FitFlop’s über-slinky toe-thongs. 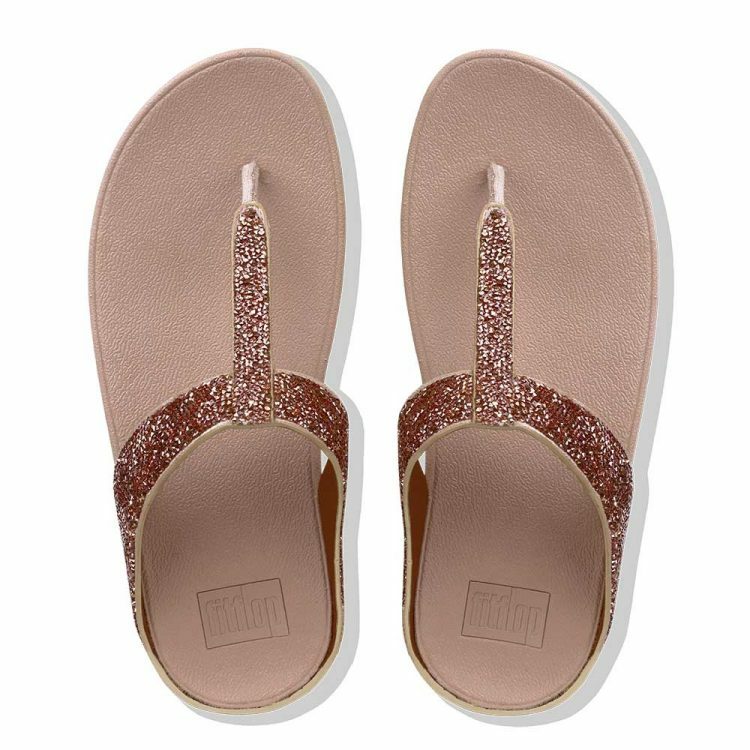 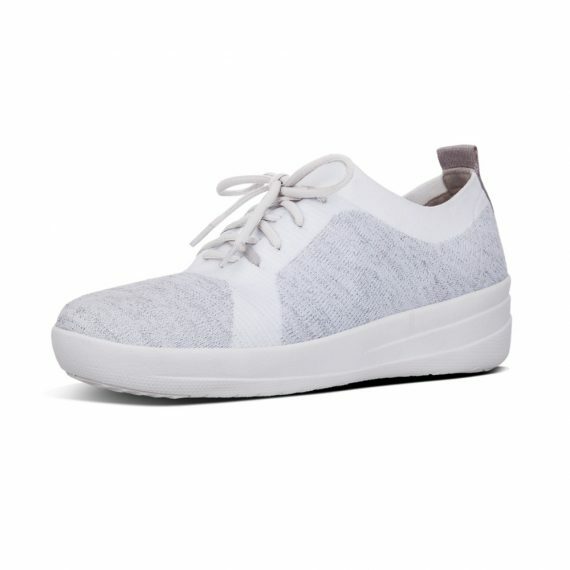 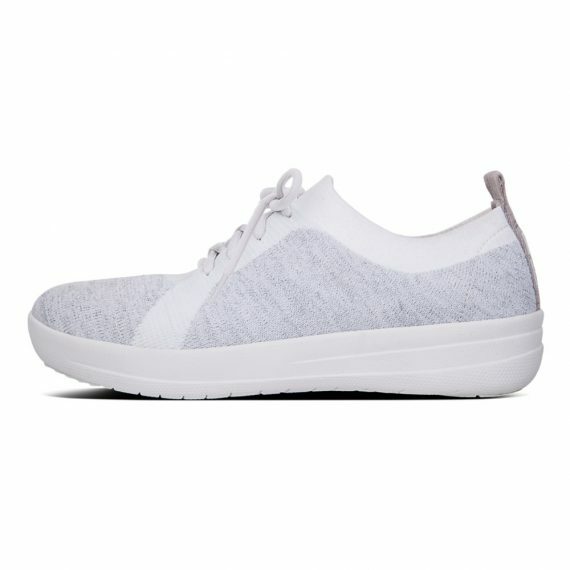 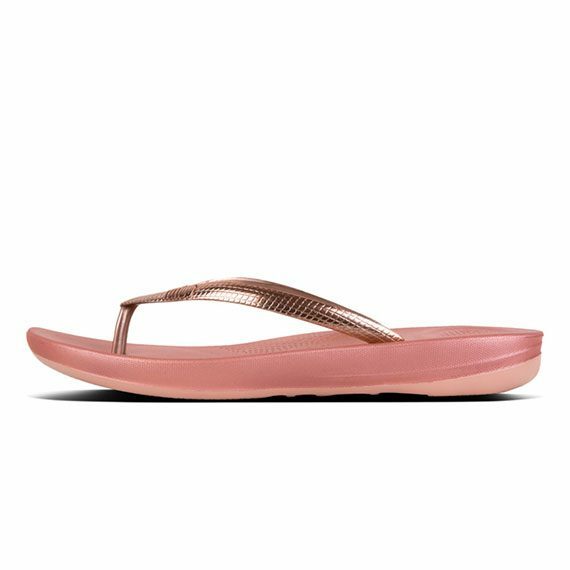 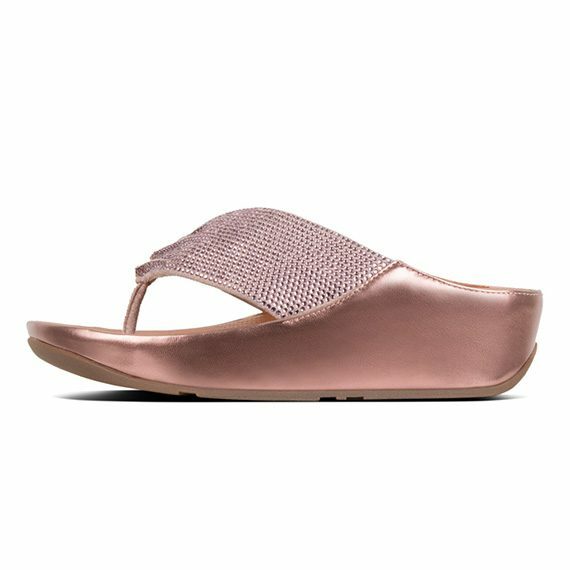 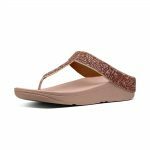 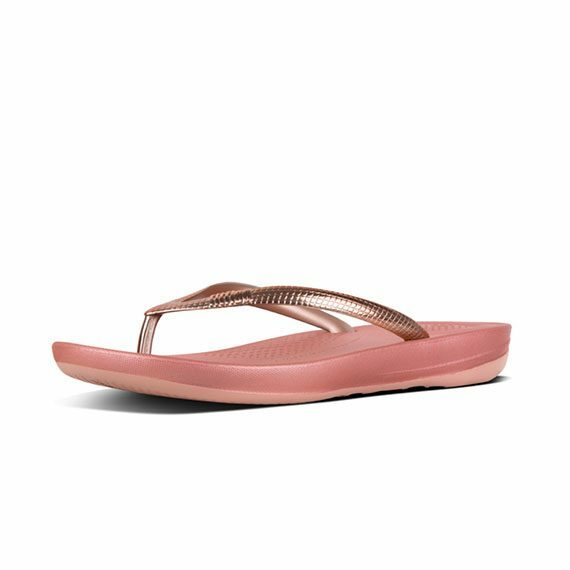 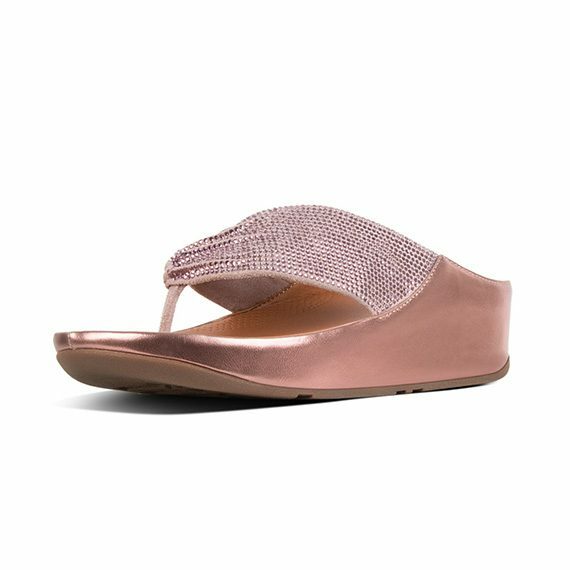 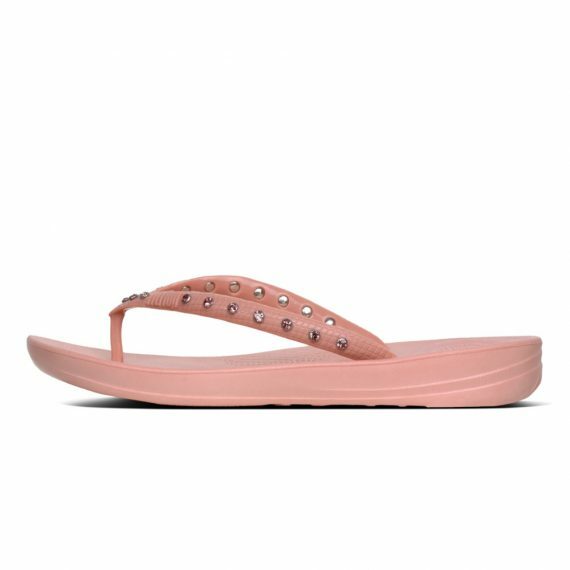 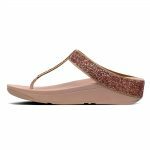 Slim, superflattering and, this season, smothered all over in shimmering quartz-effect ‘crystals’, they also feel amazing underfoot thanks to FitFlop’s legendary Microwobbleboard™ midsoles. 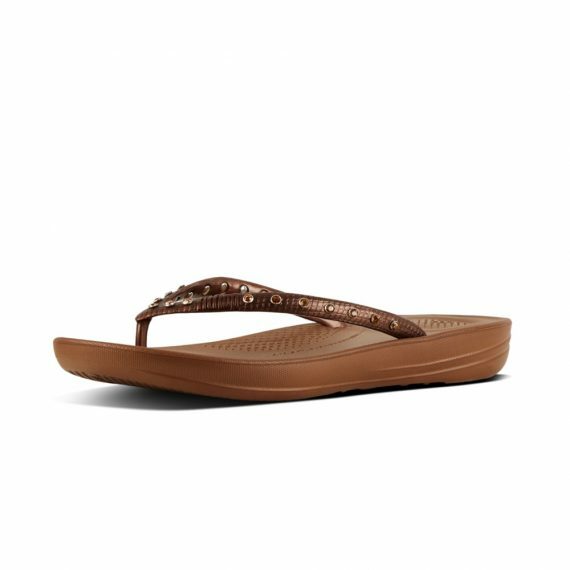 As close to perfection as sandals can get.